A Great Win! BOS Protects NAP From New Commercial Vineyards! What an incredibly important win for the environment, the spectacularly natural landscape, our wildlife and our eco-system in the Santa Monica Mountains! 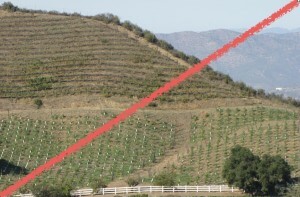 Thanks to you and your critical voice and help, in a 3-0-2 vote, the Los Angeles County Board of Supervisors voted yesterday to support Agenda Item 47 – a new Vineyard Ordinance – ensuring commercial vineyards (anything over 2 acres) are prohibited in the North Area Plan! Furthermore, any applications for vineyards under 2 acres, aside from backyard gardens, must apply for a Conditional Use Permit (CUP); and meet and comply with a strict new set of standards – i.e. Significant Ecological Area (SEA) requirements, slope requirements of 3:1 or less, best management practices, and more. Third District Supervisor, Sheila Kuehl also amended the Ordinance, adding even more restrictions, like banning non-permeable wildlife fencing, including all razor and barbed wire; and increasing setbacks from ESHA to 200 feet to match the LCP, etc. 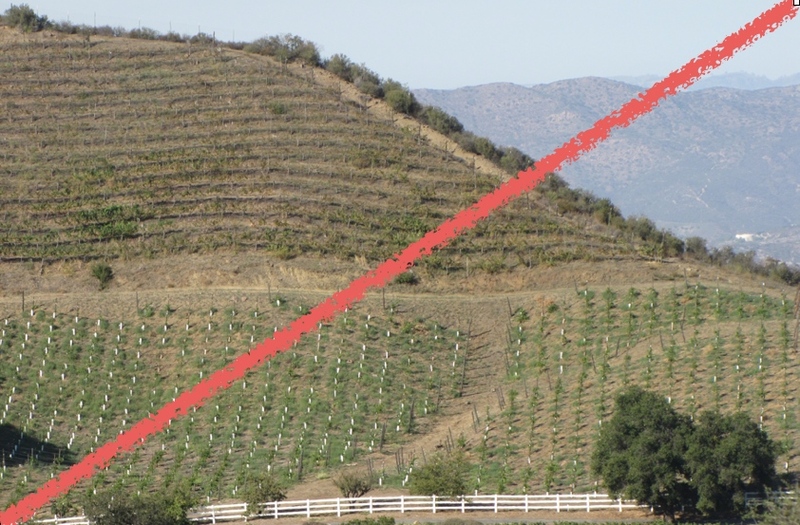 Vintners like Malibu’s Don Schmitz (also a development expediter) aggressively campaigned to try and derail/stop the entire Ordinance – but did not garner any votes. Vineyards that already exist are also required to meet all the new conditions and standards within a limited time frame! Thank you for saving 21,000 spectacular acres of the Santa Monica Mountains! Your voice counts! And, thank you to Supervisor Sheila Kuehl and her Planning Deputy Nicole Englund, Supervisors Hilda Solis and Mark Ridley-Thomas (who also voted yes) and to Supervisors Don Knabe and Michael Antonovitch as well.